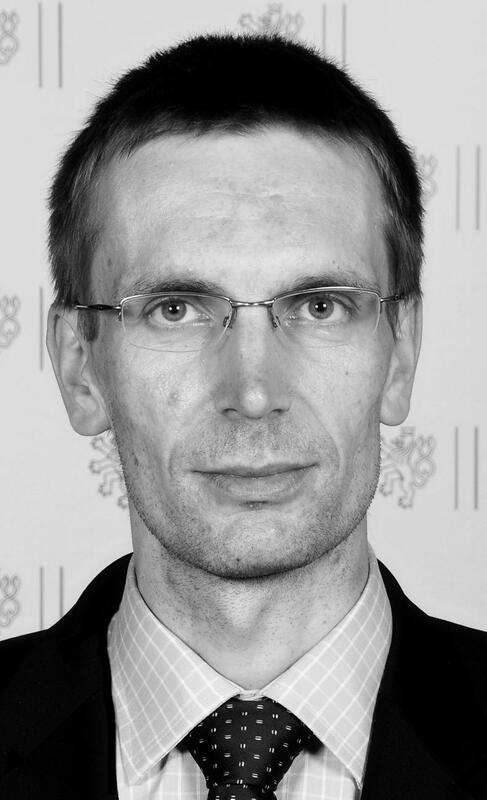 David Konecký is a career diplomat at the Ministry of Foreign Affairs of the Czech Republic. Since 2002, his career is focused on European and Euro-Atlantic affairs. He served as the Czech Ambassador to the EU Political and Security Committee in Brussels, the Director of the EU Common Foreign and Security Policy Department in Prague and the Head of Political Section of Czech NATO Delegation in Brussels. Since March, 2018, he holds the position of the Political Director of the Czech MFA. He holds the PhD in International Economics and Foreign Policy. He studied international policy and relations at the University of Economics in Prague and Charles University in Prague.